Cotopaxi Luzon 18, backpack for a cause. Cotopaxi is not only producing quality gear, they’re also donating at least 10% of their sales to humanitarian causes. Here is the Luzon 18, one of their offerings; An ultra-lightweight daypack with an emphasis on build quality and storage capacity. You can find more information about their packs, and the causes they support by checking out their website. The Luzon is an 18 liter daypack with a large internal storage pocket. A simple cinch style closure seals up the main compartment, and allows quick and easy access to the inside. The pack is a simple frame-less design, only consisting of the main compartment, a single external zipper pocket, and a hydration compatible sleeve on the inside. There are webbing based chest and hip straps, with adjustable lengths and chest elevation. 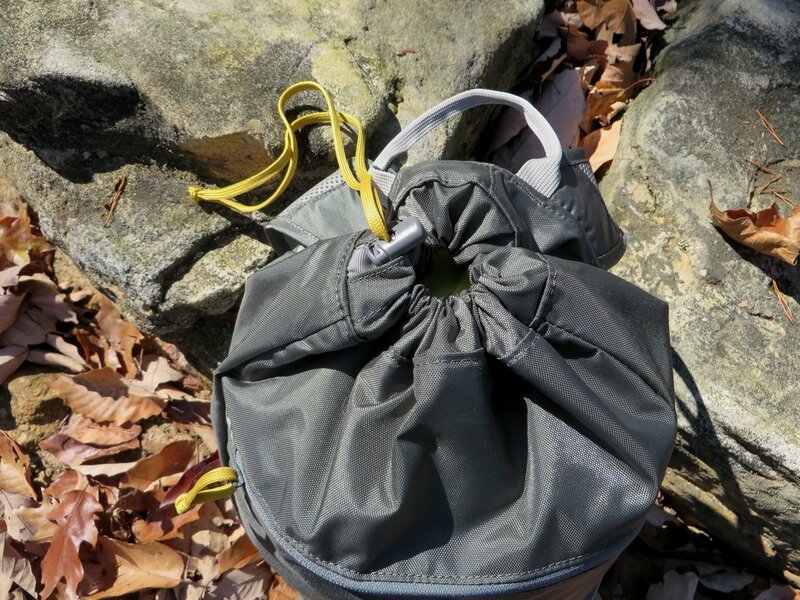 The pack is built from durable rip-stop nylon, weighs only 11 oz, and retails for $30. 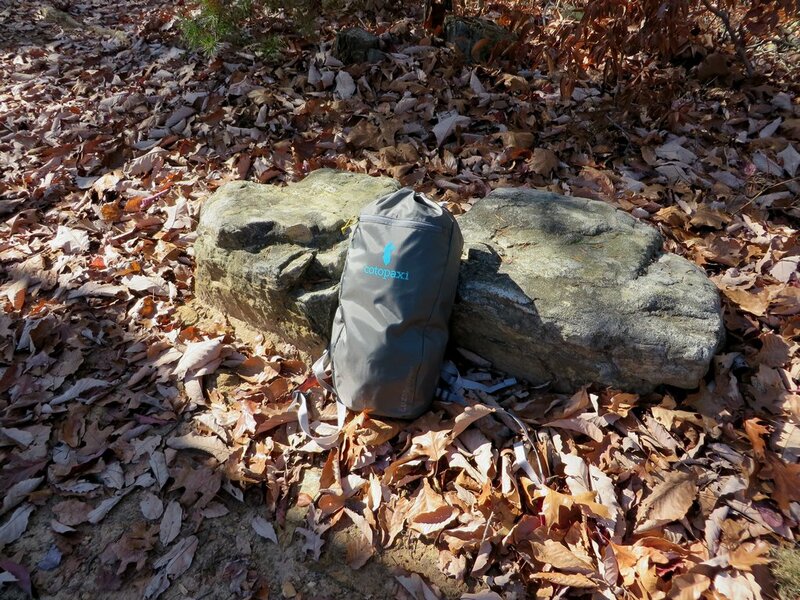 The Luzon is one of the most comfortable ultralight, frame-less packs that I’ve tested. The shoulder straps are wide, soft, and fell across my shoulders at just the right angle to not encroach on my neck, or put strain on my shoulders. The materials feel great, and there is enough adjustability to find a good fit. Uniquely, the cinch is offset to the side; to create a unique look, while preventing the string from dangling across your neck. The main compartment is large and spacious, providing just enough room for a nice winter day hike, packing in a water bottle, snacks, my fleece, down jacket and all of my preparedness essentials. The Luzon handles the weight of such heavier winter loads quite well, never creating a sensation that I needed a frame or more padded back. It looks great, with its minimalist design, wide color selection, and quality materials. Build quality is also very good. Thick flat strings are used in the cinch, which creates the feeling of durability, while the pack walls themselves are thick and sturdy. The stitching is smooth and precise, while the zipper slides silky smooth. I would have preferred to have some water bottle pockets on the side, as instant access to such items is always nice. The Cotopaxi Luzon is a great concept that’s hard to not get behind. 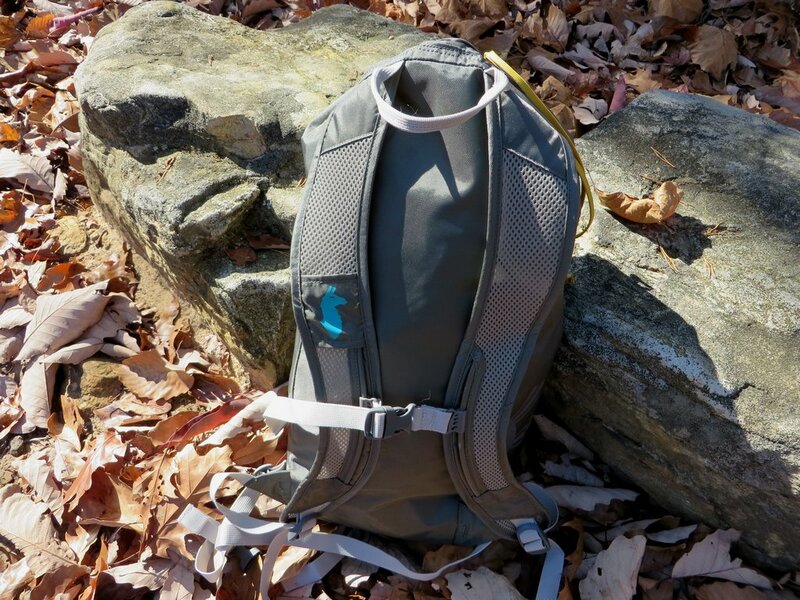 It’s a light weight, comfortable pack that’s very well-built, and only costs 30 bucks, while donating a portion of that to charity that benefits the Philippines. What more can you ask for? A variety of colors are available, and you can purchase them directly from their store. If you want to find an ultralight pack, while saving a buck, and also benefiting others, this is a great choice. 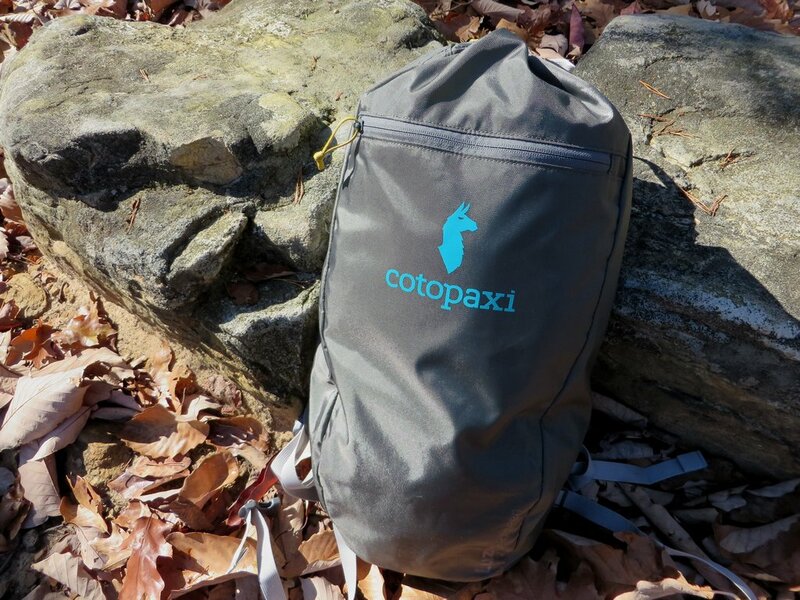 Thanks to Cotopaxi for providing this product for review. For full disclosure and our polices, see our about me page.